West Ham United boss Manuel Pellegrini has told Jurgen Klopp he can have no complaints after the Hammers held the Reds to a 1-1 draw at the London Stadium. Liverpool were desperate to take all three points from their trip to the capital as they looked to re-establish a five-point lead at the top of the Premier League table. 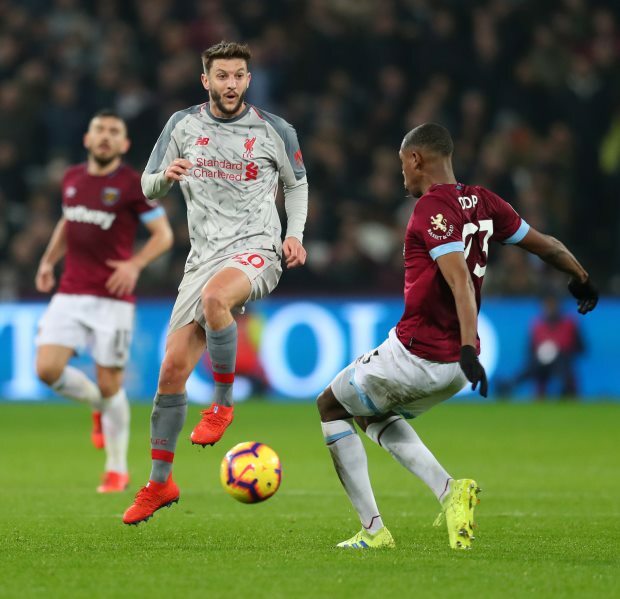 The Reds took the lead in the 21st minute through Sadio Mane, but West Ham were left frustrated as the goal should have been ruled out for offside. They fought back quickly though and levelled through Michail Antonio just six minutes later. Klopp was left annoyed at events in the second half when he felt several decisions went against the Reds, with the German explaining post-match that the referee could have been trying to even things up after the offside controversy. 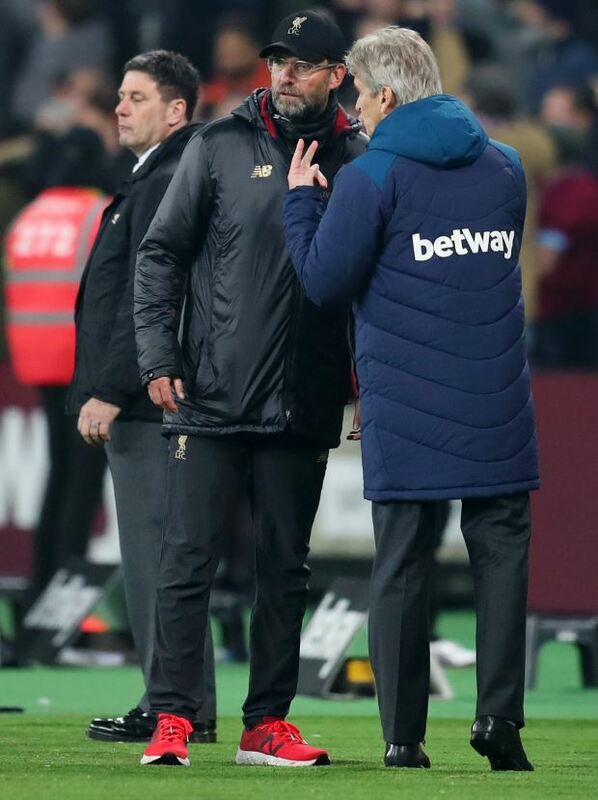 The Liverpool boss was engaged in an animated discussion with Pellegrini at the full-time whistle and though the West Ham manager was unwilling to reveal what was said, he did dismiss Klopp's complaints. "Klopp is used to winning with goals offside", Pellegrini, who thought Divock Origi was offside for his late chance as well, told his post-match press conference via LFC TV. 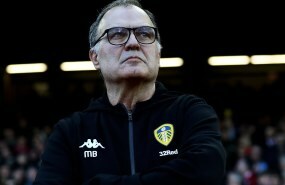 "He beat me at Malaga with Borussia Dortmund with a goal that was seven metres offside. "So he cannot complain about nothing." Liverpool did have a golden opportunity to win the game at the death, but Origi could not beat Lukasz Fabianski in the West Ham goal.